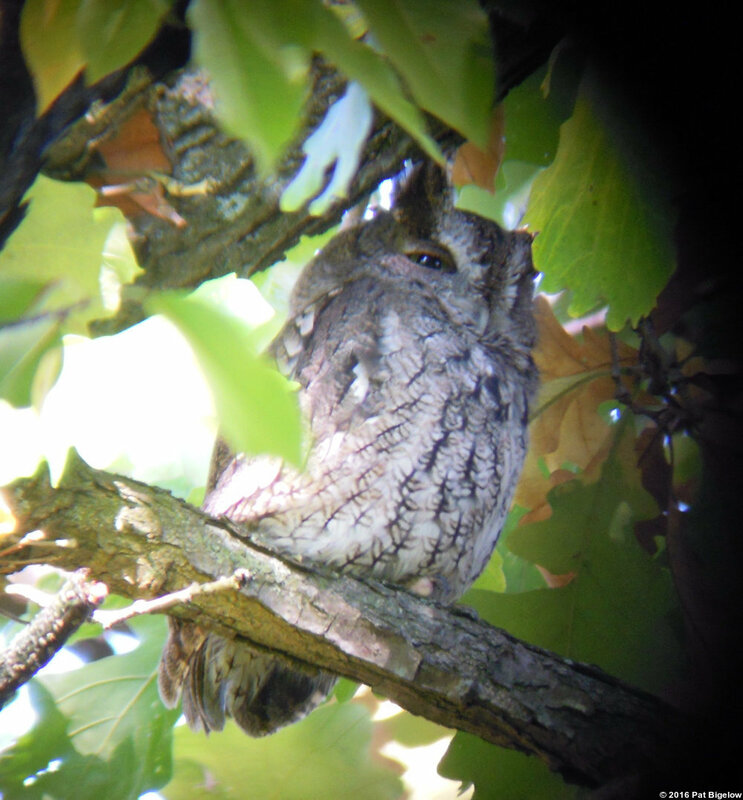 Owl prowl with Josh Shea at Huron Natural Area. EVENING program. For teens registered in the WRN Teens program.